On-Board Diagnostic (OBD) systems can track back their origin to the 1960s when smog in California prompted emission controls. Several developments in legislation, standards, and technology have resulted in ODB2. Now engine control and monitoring of parts of the body, chassis, and accessories as well as diagnostic control network of the car are standard. Read on for scanner comparison and reviews with a focus on scanners for amateurs or personal use. Since 1996, all cars sold in the U.S. have to use this standard for vehicle self-diagnostics and reporting. A scanner gives you or your mechanic information about the status of the vehicle subsystems. This information is useful when troubleshooting problems with the vehicle. The following reviews will help you decide which of the many scanners is right for you. Go to Garage Chief for more in-depth and more advanced OBD2 scanner comparison and reviews. This device’s simple look hides lots of functionality. It can scan all compatible vehicles and generates over 15,000 codes with definitions. It’s easy to use with one hand needed to plug it in and one to hold and operate it. As a stand-alone tool, it does not need to connect to a smartphone. Check the price out and you might be surprised by how much you are getting for the money. This has a very compact and neat design with simple operation. With 7,000 codes and descriptions, it’s fine for generic manufacturer specific diagnostic codes. This is a wired device so no clever Bluetooth connection, but then that’s one less connectivity and pairing issue to deal with. This device claims to work with all vehicles located in the USA since 1996. It connects to an Android phone or tablet wirelessly. You need to have an app installed and these range from free to $50 or so. If you want to use a Windows PC, that’s fine too. This is a budget tool but with the right app, it can provide lots of diagnostic data. Like the BAXF Products device, this scanner connects to your Android phone or tablet using Bluetooth. You choose your app and either go for a free option or pay for more functionality. You also get to use your iOS device using Wi-Fi connectivity. This device also provides real-time performance monitoring. This wireless device works with iOS and Android phones and tablets. Updates for new vehicles or codes come with updates to the app. Real-time graphics display the data you want. You get the added benefit of being able to access the company’s online repair reports from other users including professionals. You can then learn how to fix that fault. If you’re interested in maintaining your own vehicle, having the right tools is important. 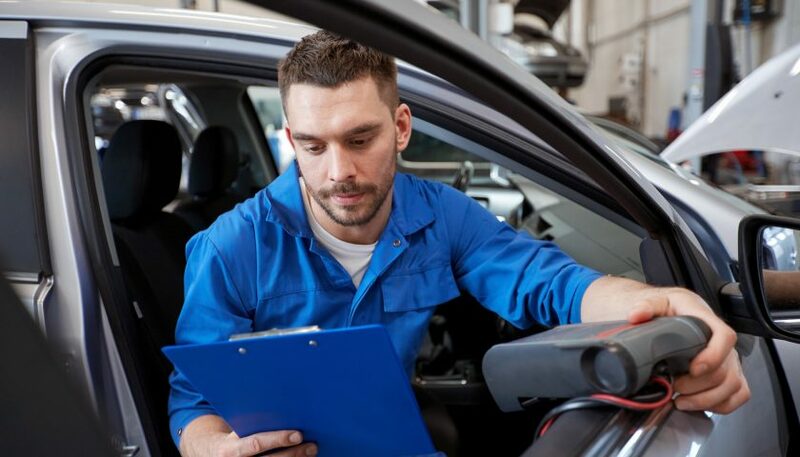 Even if you have work done by a mechanic you may want to check that their diagnostics are right. 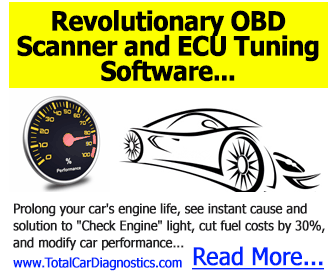 Invest in an OBD2 scanner and you open up a wide range of DIY Auto Repair possibilities. Check us out today!